We hardly pay heed to the meaning of logos of the brands we see daily. 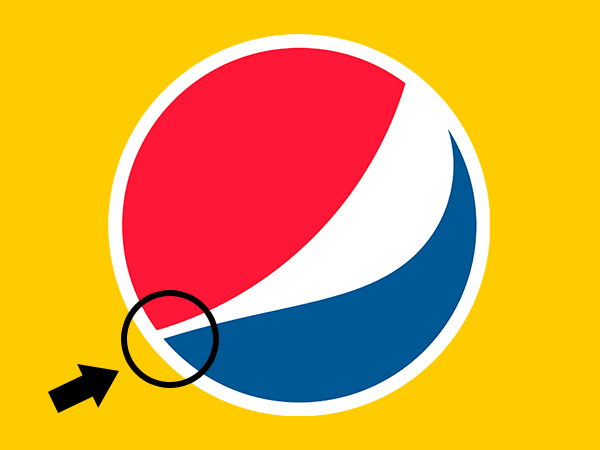 Every brand has a story, in this post, we will look into the meaning of logos of few brands, what was the logic behind their creation and also false myth associated with the meaning of the logos. 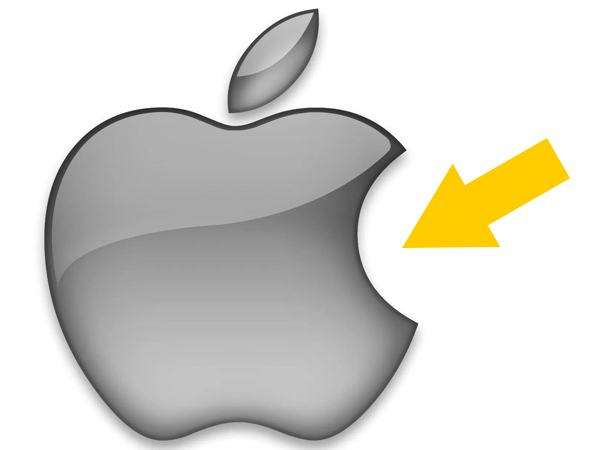 The general theory has been that Apple logo was dedicated to Allen who ended his life by eating a poisoned apple. Well, truth is a designer named Rob says; he made the Apple show the dimensions in the shape as bitten from the right side so the Apple can easily be figured out and not confused with any other fruit shape. The general misconception is, Ferrari logo points out to horsepower but that is not correct. 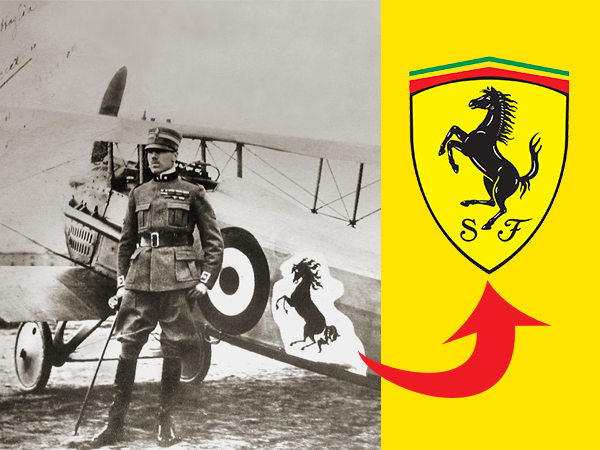 The horse symbol was gifted to Enzo by a friend’s mother after his victory in a race. 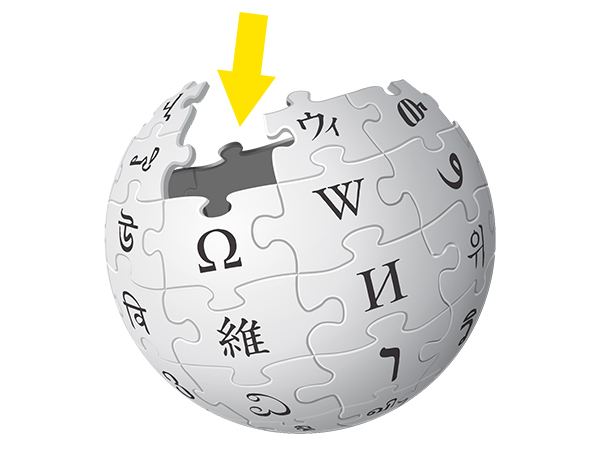 Wikipedia logo resembles earth and each puzzle symbolizes a different language. The missing puzzle piece means encyclopedia is still not finished and being continuously compiled. 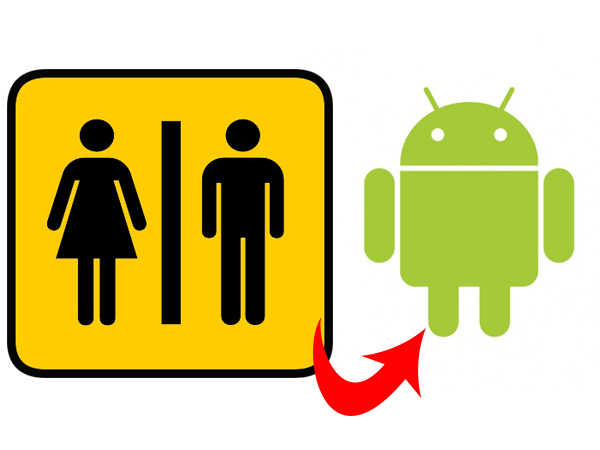 It’s funny but the inspiration did come from the symbols we usually see on the doors of public Washrooms. 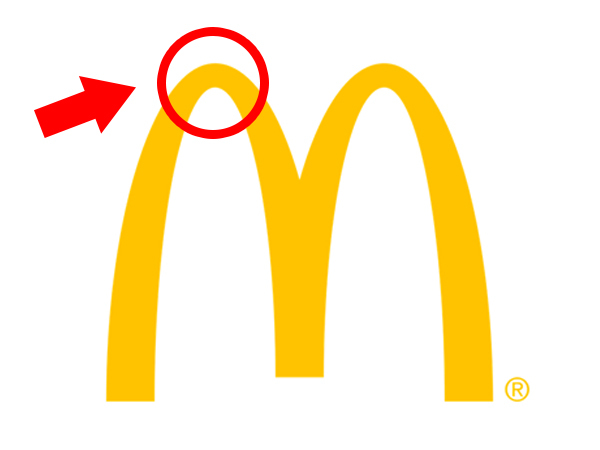 In 1962, a psychologist named Louis Cheskin was hired by McDonald who suggested replacing the the Cook logo with golden arches making an “M.”. He suggested that such a shape resembles female breasts. Weird, ehh! 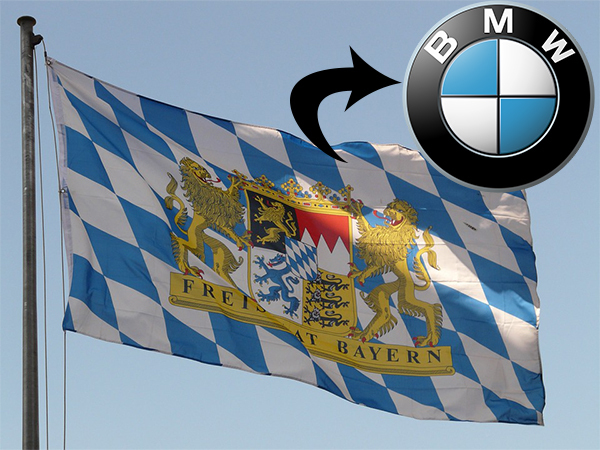 We all thought BMW logo refers to an airplane propeller, but in reality the blue and white were chosen to represent the colors of Bavaria. Seems simple right?. Take a close look at the first letter, it resembles a pin. 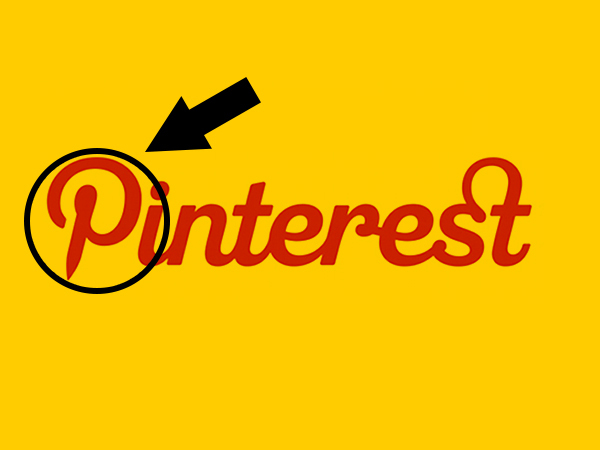 We have seen trending posts on social media about the story of this logo but that is a hoax. 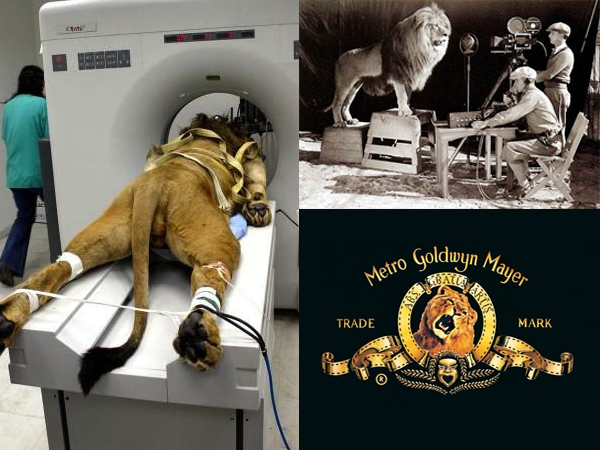 The picture on the left is of a lion undergoing a MRI. Few know that there have actually been 7 different lions used for this purpose, trained to roar on a cue.